6/29/2016 Denver, Colorado - 6 Storage Trailers made by Kentucky Trailers. Side doors. 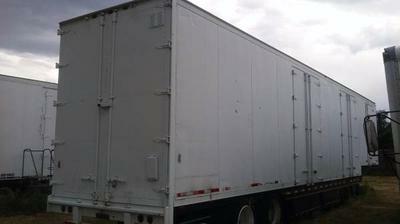 All trailers in excellent shape, fully painted inside and out and no leaks. Good for transportation. Have belly boxes. Call 303-875-8859 for more info or questions.